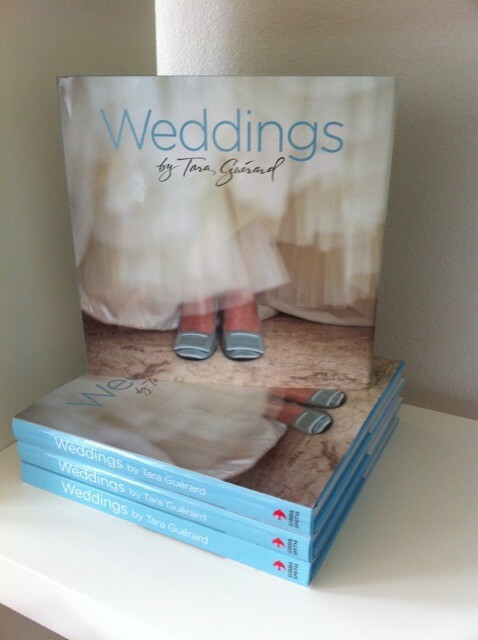 Check out this beautiful wedding book by Tara Guerard we just unpacked at the shop! 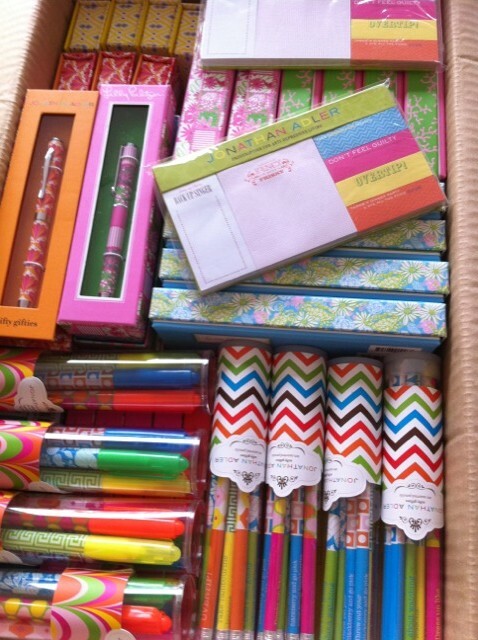 and all these jonathan adler and lily pulitzer goods look like a party in a box! !